Rocks n' Diamonds is a Boulderdash clone for Windows. It also allowes the player to create his own levels. Some great features are: network play, soft scrolling, ten thousands of levels! 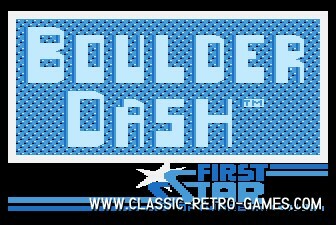 This game lives up the tradition of Boulder Dash, Emerald Mine and SupaPlex! Currently rated: 4.6 / 5 stars by 121 gamers.